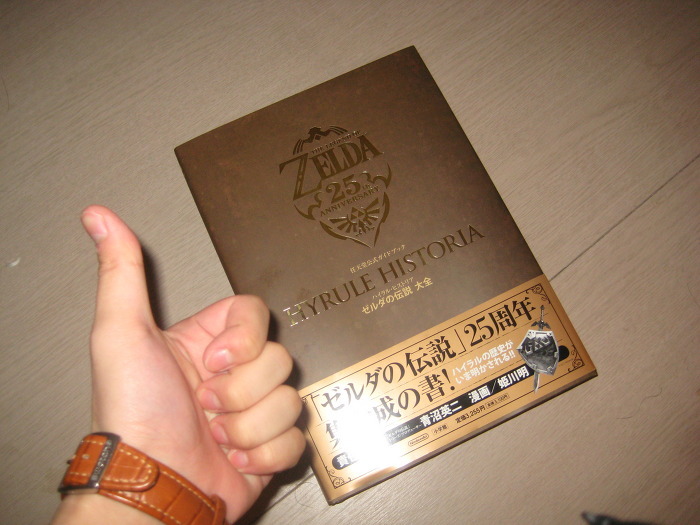 As reported earlier, the Zelda timeline appears to have been published in Hyrule Historia. You will find some more details of the timeline below which should clear up some confusion. Branch 1: Link is defeated by Ganon in OoT. Branch 2: Link comes back from the future in OoT and tells Zelda what's going to happen, she sends him away. 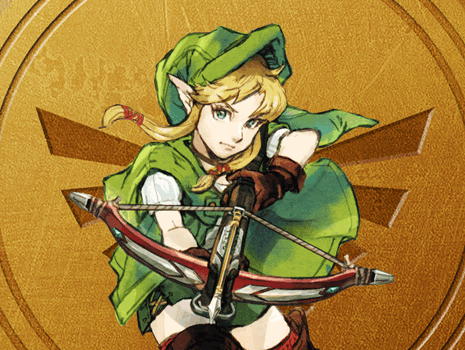 Branch 3: There is no longer a hero in the future of OoT since Link was sent back. After Link dies in Ocarina of Time, Ganon obtains the entire Triforce. The Seven Sages seal away Ganon and the whole Triforce as a last resort, but villains with their eyes on the Triforce make for the Sacred Realm, which eventually turns into the Dark World and is filled with evil power. The Seven Sages then try to seal away the Sacred Realm itself, but end up fighting with monsters. This is the Imprisoning War of A Link to the Past.